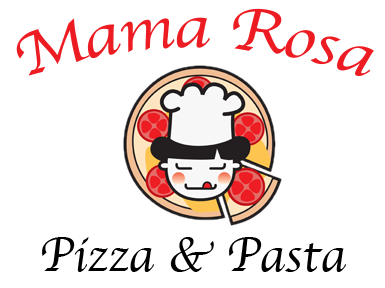 Online ordering menu for Mama Rosa Pizza & Pasta. Welcome to Mama Rosa! Come and experience the best authentic Italian cuisine in Arlington Heights! Try our Pasta Sensations like our Chicken Tortellini, Baked Mostaccioli, or our Linguini Alfredo! Also try our Specialty Deep Dish Pizzas like our Chicken BBQ Pizza, Italian Dream Pizza, or our Vegetarian Alfredo Pizza! We also offer entrees like Irish BBQ Chicken, Linguini a La Scarsdale, or our Tender BBQ Ribs! Order carryout online and find us on the corner of Pine and Grove Street, 1 mile east of Pioneer Park!